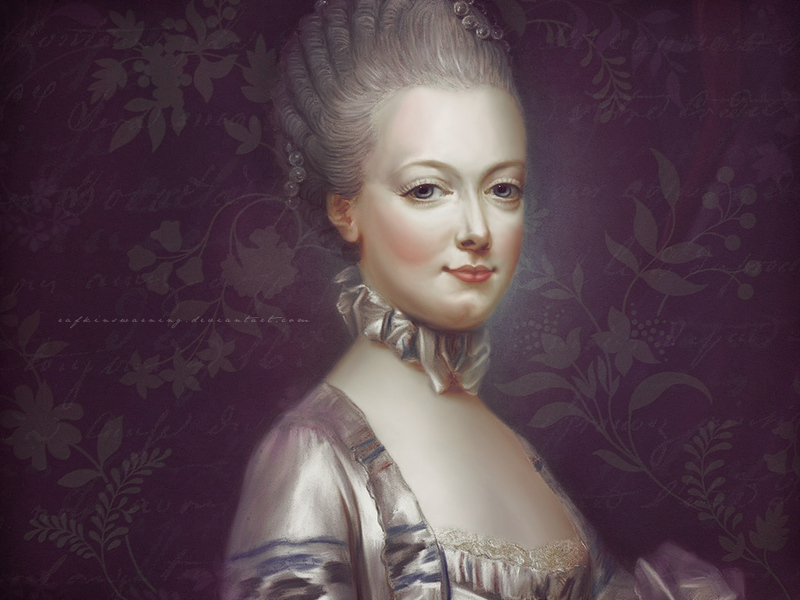 Marie Antoinette. . HD Wallpaper and background images in the Women in History club tagged: photo women in history wallpaper marie antoinette.